Listed below are only the events I have for the next 14 days here in the Metro Detroit area, of which there are 8 new items. 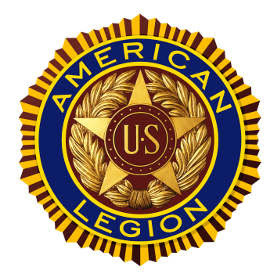 You can also go to the Legion 328 website to download any flyer for these and future events (thru November) at http://www.legionpost328.org/events.htmlIf your group has an event benefiting veterans, or you hear of an event, please share with me so I can share with the veteran community. I would rather get an event 3 times than not at all! Please make sure any flyer lists address of event and a contact person! Listed below are only the events I have for the next 14 days here in the Metro Detroit area, of which there are 5 new items. You can also go to the Legion 328 website to download any flyer for these and future events (thru November) at http://www.legionpost328.org/events.htmlIf your group has an event benefiting veterans, or you hear of an event, please share with me so I can share with the veteran community. I would rather get an event 3 times than not at all! Please make sure any flyer lists address of event and a contact person!